What are Essential Oils doing on Saving the Family Money? If you spend time on my site, you know that I like finding innovative and creative ways to do life. Throw in the ability to save money, and I’m a really happy gal! Young Living essential oils are a perfect fit for the do-it-yourself, economy-minded lifestyle. I’d been considering essential oils as a natural approach to help maintain the health and wellness goals of our family. I was intrigued by my friend’s experiences with Young Living essential oils, and after learning about their Seed-to-Seal quality guarantee, I decided to give them a try. You can also read my previous post on Things to look for when choosing Essential Oils. I joined the Young Living team, and our family began our own essential oil journey. I look forward to sharing more with you about how our family is benefitting from these oils. In the meantime, here’s some basic information about Young Living and their amazing oils. Please contact me if you are interested in oils for yourself, or if you have questions. Young Living products can be purchased either retail or wholesale. As you would assume, retail customers pay more for their oils. 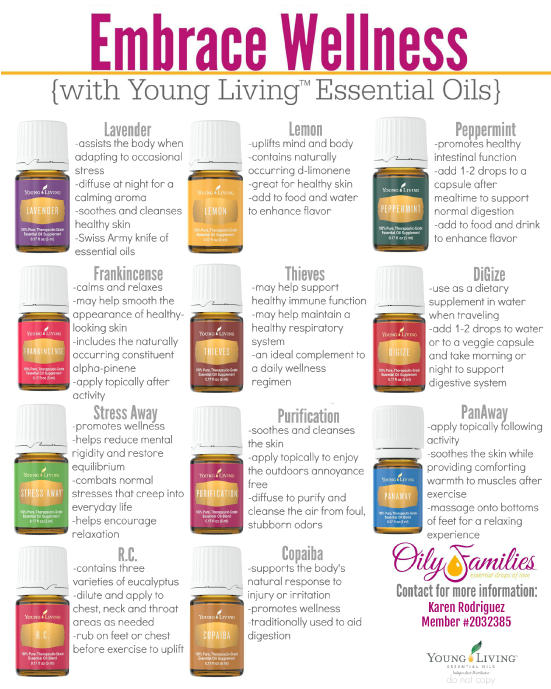 Young Living makes it very easy (and affordable!) to become a wholesale member. And wholesale members save an incredible 24% off retail prices. Wholesale membership begins with the purchase of a starter kit. While there are many options to choose from, the Premium Starter Kit is the best value for the money. Look at what the Premium Starter Kit includes. 11 different essential oils that are perfect for everyday use. A diffuser for using the oils in your home or work area. A roller fitment that will transform any of your essential oil bottles into a convenient roll-on bottle. Small bottles and information cards to help you share oils with others. Additional product samples and information. The products in this kit are valued at over $300 if you bought them separately. When you sign up as a wholesale member, you pay only $160! That’s a tremendous savings as you start using oils to support your family’s wellness. I’m sure you’re wondering how we use essential oils. Check out all the ways the oils in the Premium Starter Kit can be used. Click here for a printable Embrace Wellness flyer. 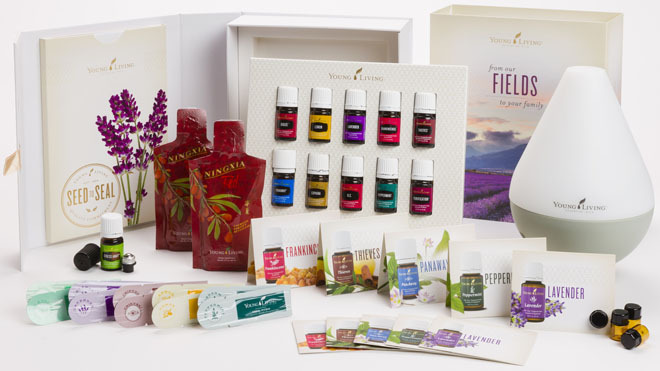 When you sign up as a Young Living member, be sure to use my member number (#2032385). That will put us in the same “oily group” where I can help support you on your oils journey. I will be happy to let you know about resource materials, books, and so on, that are available to help educate us in the use of oils. Does being a wholesale member mean I have to sell oils and products? Absolutely not. Over 90% of wholesale members never sell a thing. They are simply taking advantage of the discounted pricing to buy oils for themselves and their families. If you choose to pursue the compensation side of things, you can jump into that at any time. If not, simply enjoy your oils. Do I have to order a certain amount each month or year? Wholesale membership is maintained by buying 50 PV ($50 of Product Value) each year. There are no other minimum requirements. If you buy less than 50PV ($50 of Product Value) in a year, you can easily reactivate your membership at a later date by calling Young Living and placing a 100PV ($100 of Product Value) order. The Essential Rewards program is an option allowing members to save even more money. Those enrolled in Essential Rewards purchase $50 (50PV) of oils and other products each month. In return, they earn credit for free oils, reduced shipping prices, and more. Members can add Essential Rewards to their wholesale membership at any time. What if I want to share Young Living with friends? When you begin to experience the benefits of using oils, you’ll want to share this information with your family members and friends. Young Living offers valuable (and free!) resources so that you can feel confident telling others about essential oils. How can I learn how to use my oils? First, you get support from me. You can email me with questions. If I don’t know the answer, I’ll work to find the answer. That way, we’ll be continuing to learn together! You will receive a monthly newsletter sharing information about how Young Living works, new products, and more. As a wholesale member you will be included in a Facebook group where you can ask questions to help you in your journey with oils. As a member you will have access to Young Living’s own website, which contains a wealth of information on the use of oils. OK Karen, I’m ready. How do I join Young Living and become a wholesale member like you? Click here to start the sign-up process. Choose the ‘Member’ option to ensure that you can get the 24% discount. Fill in all of your information. Make sure you keep your username, password, and PIN so you can use them for future orders. Choose your starter kit. I HIGHLY recommend the $160 Premium Starter Kit, as you’ll get the most bang for your buck that way. Choose your diffuser. The Home Diffuser would be my first choice for someone new to essential oils. Skip the Essential Rewards for now. We can talk more about that later. You don’t have to be enrolled in Essential Rewards to order oils and products. Add anything else to your order that you want (supplements, Thieves hand soap, etc.) or leave the order as-is, with your Starter Kit. Check out using your payment of choice. And now comes the hardest part of this whole process, waiting for your order to arrive so you can start supporting your wellness through essential oils! After you sign up using my number, drop me a message and let me know. I’ll send you some information and resource materials that will help you learn to use your new oils when they arrive. I’ll also add you to our private Facebook group if you’d like. I’m excited to have you join our family on this oily adventure! These statements have not been evaluated by the Food and Drug Administration. These products are not intended to diagnose, treat, or cure any disease. I’m a wife, mom, and friend sharing our family’s experiences. You should do what you feel is best for your family. 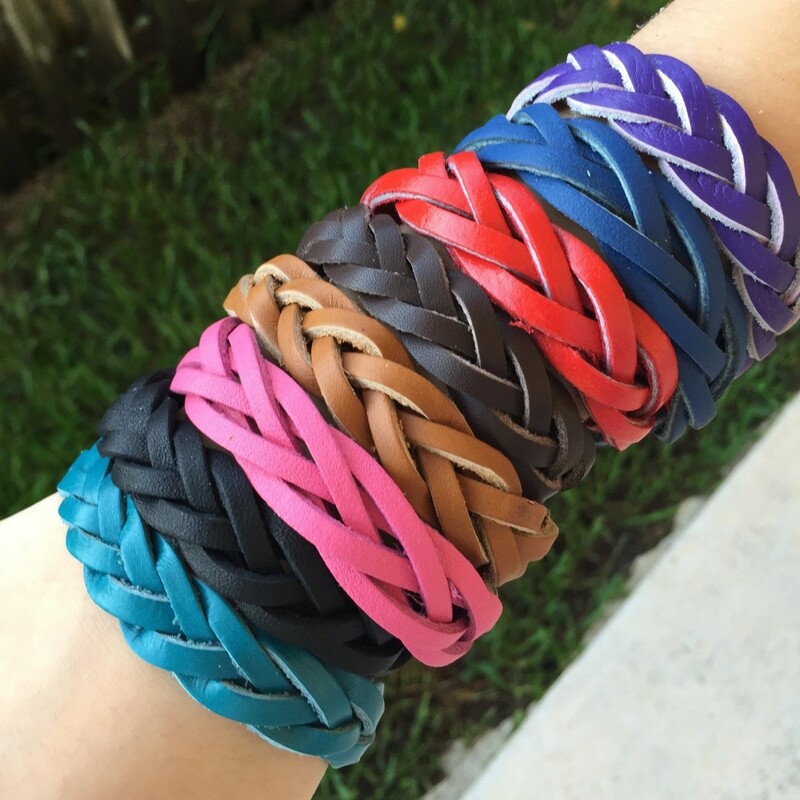 These leather braided essential oil bracelets (Made in the USA) are a perfect way to wear your oils throughout the day. They come in adult, extra large and kids size in various colors. What a great gift!